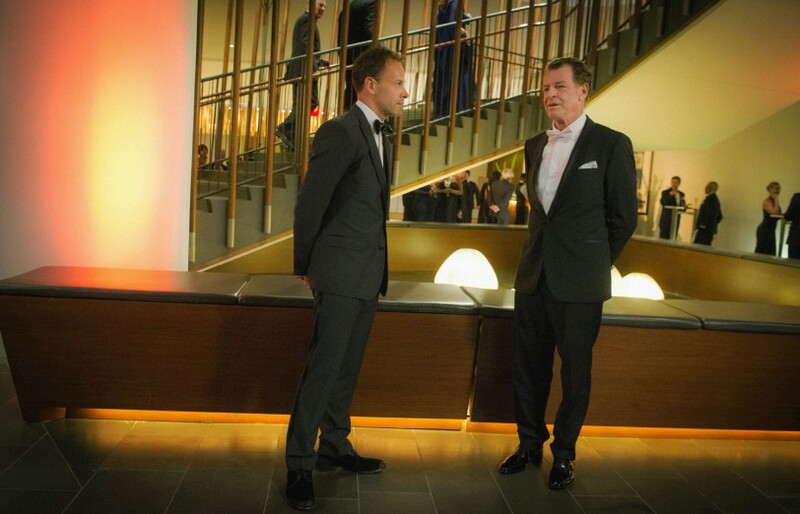 Five Things About Elementary 4x04, "All My Exes Live in Essex"
In this week's episode, Elementary lightens up a bit, and Joan gets more to do, but the show's inability to commit to its guest characters undermines an A-plot with potential. 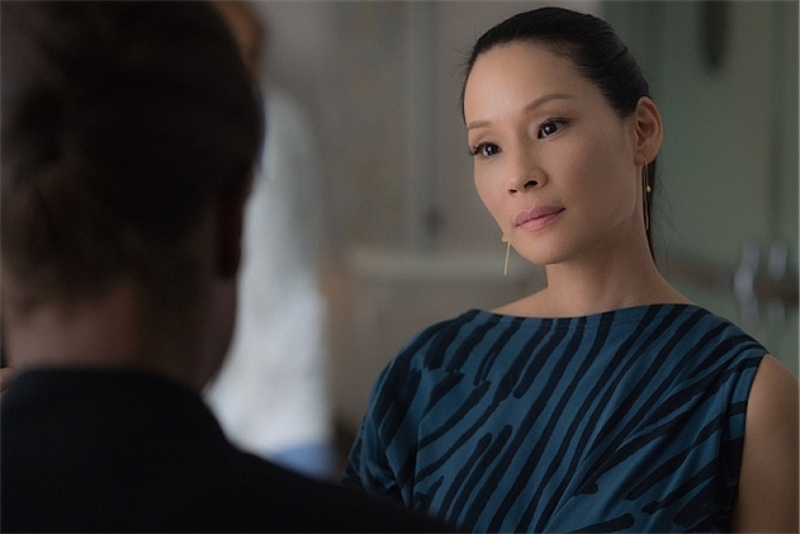 Five Things About Elementary 4x03, "Tag, You're Me"
In this week's episode, on the one hand, the mystery was boring and there wasn't nearly enough Joan. On the other hand, SHERLOCK HAS A MOM. Girl Meets World tackles religious freedom and openmindedness, but its personal biases get in the way of real inclusivity. 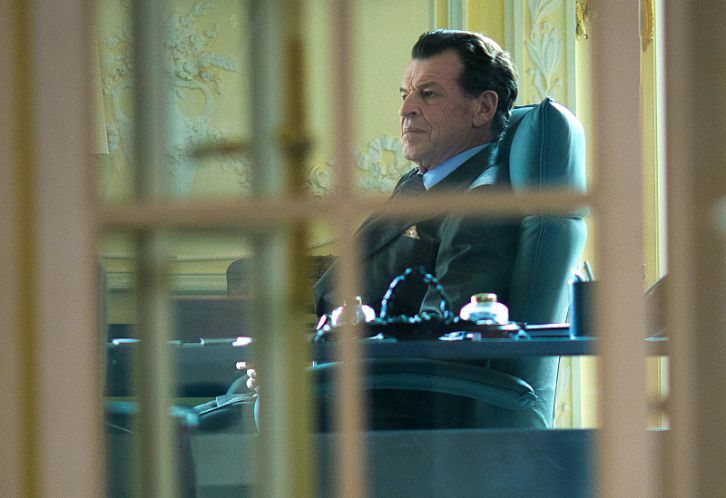 Five Things About Elementary 4x02, "Evidence of Things Not Seen"
In this week's episode, John Noble and the promise of an interesting long-term arc mostly make up for a bland case of the week. Five Things About Elementary 4x01, "The Past is Parent"
In this week's episode, the dynamic duo are back and better than ever, Joan and Sherlock take a mandatory break from the NYPD, and Gregson and Bell are still on this show, apparently. 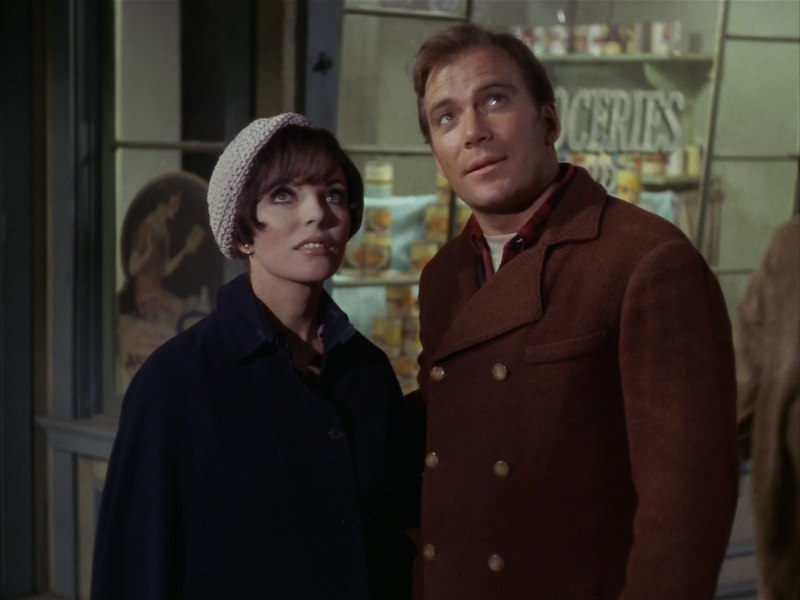 CBS' streaming Star Trek series may be an option in our very own Kobayashi Maru.